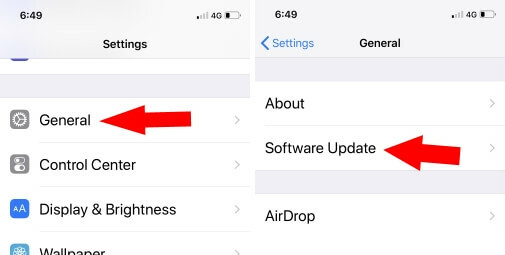 In iOS 12, Apple gives the option for downloading the new update on your iPhone. Enable it, To get frequently up-to-date your Device when it comes in future. Most of the time, that’s help to fix some bugs and improve your Device performance day by day. Follow the steps for Enable/Disable Automatic Software Update in iOS 12. 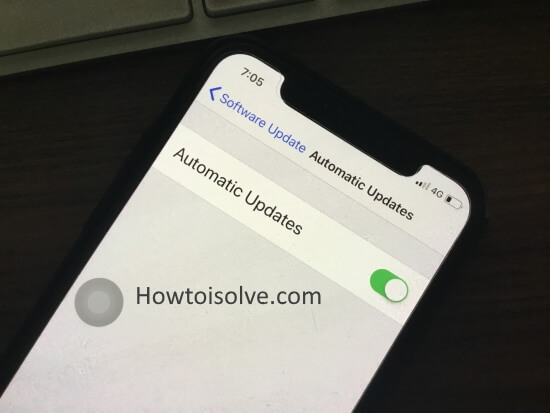 Stop auto Software Update and Install in iOS 12 on iPhone X, iPhone 8/8 Plus. Your iPhone will install new updates automatically in ideal conditions. 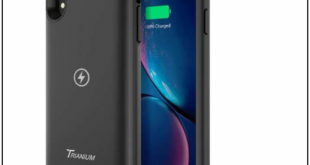 That’s caring your device battery, internet connectivity and more. 1: Go to the Settings App on your iPhone. 2: Now, Tap on General. 3: Next to General > Software Update. 4: Wait for while on the screen “Check for Software Update..” and Soon you can see “Automatic Update”. 5: Turn off or Turn on Automatic Software option. Now you don’t need to use iTunes software update. Unfortunately, Apple gives this option on new iOS 12 Beta 1 version. Hope it will continue in new iOS update. Right now Automatic Update software is not available on WatchOS, MacOS Mojave. Cheers! And Like and Share it! Enable iOS Software Update on iPhone and iPad. Sit back for the next update. And Enjoy!